“Good Bones:” Working with a structurally sound home is a time and money saver when renovating rather than constructing something new. In the case of vintage homes, with both heritage and timeless designs suited to contemporary needs, it can also be a superior investment. Renovations to period classics should be primarily rehabilitative with allowances for subtle changes that incorporate key modernizations. A good example is the newly listed Kambra Residence in Silver Lake. 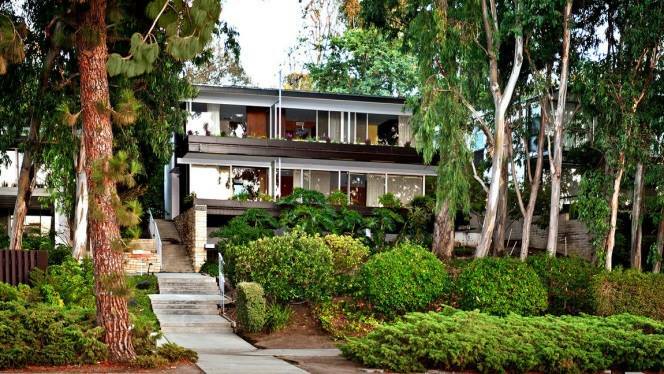 On the market for the first time ever and designed by Modernist icon Richard Neutra, it features a genre-consistent open floor plan conducive to contemporary lifestyles that make Mid-century moderns so prized. 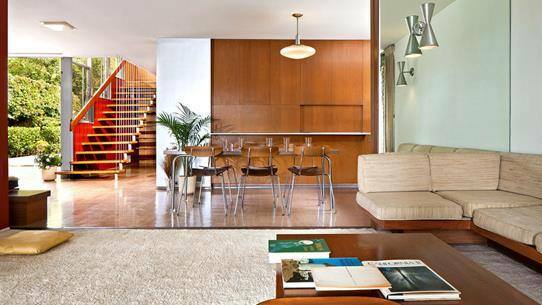 The home has been maintained “exactly as built” which, considering the brand value of the Neutra name and the beauty of his work, will create greater demand and value among authenticity-focused Silver Lake buyers. 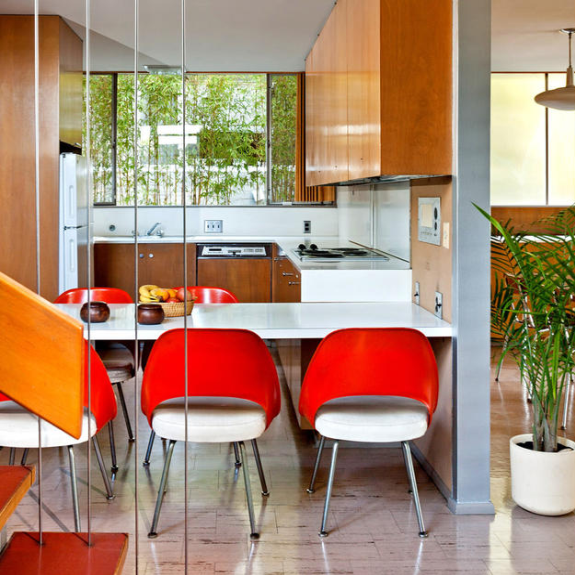 Recently, Modal Design performed a light touch renovation of a Mid-century home designed by a Neutra contemporary, Gregory Ain. You can view a case study of the renovation here.